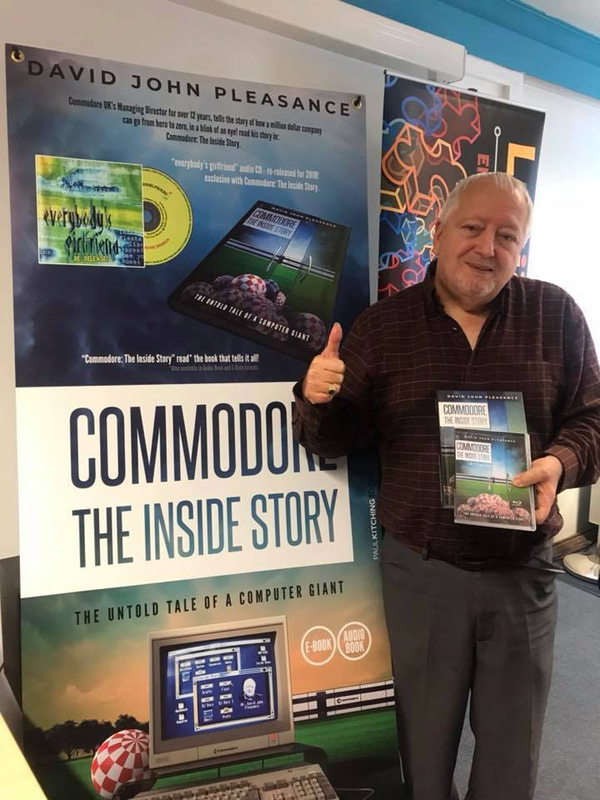 As most amigans will know, this book is the result of a Kickstarter campaign in which David Pleasance successfully raised funding to publish his memoirs from his years in Commodore management. 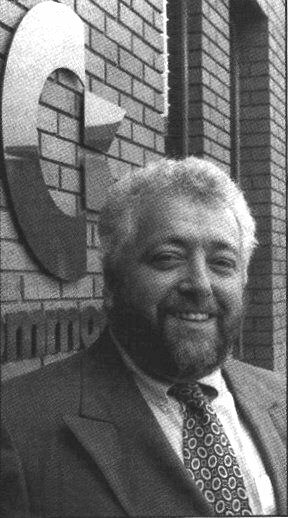 Pleasance started out as a salesman in financial products, before taking a job as a sales manager at Commodore UK in 1982. He climbed rapidly through the ranks to become head of Switzerland-based Commodore Electronics in 1988, and sales manager of Commodore International in the USA in 1991. In 1992 he returned to the UK to assume joint managership of Commodore UK with Colin Proudfoot. 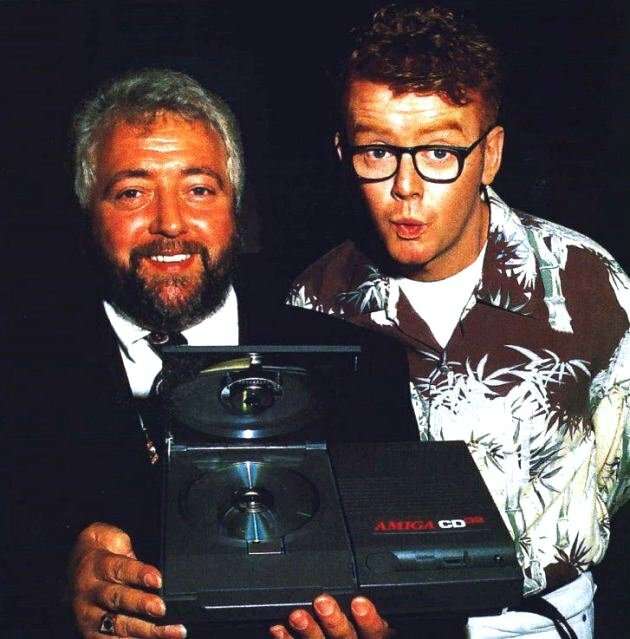 The two came to the attention of the international Amiga community when they spearheaded an attempt to field a bid for the failing US parent company in 1994. As it happens, Pleasance’s story only fills the first half of the book. The second half contains chapters written by, amongst others, R. J. Mical (of the original Amiga development team), Dave Haynie (key Commodore and Amiga engineer), Beth Richard (CDTV and CD32 engineer), Gail Wellington (software manager and organizer of the DevCon conferences), Peter Kittel (of Commodore Germany), Wim Meulders (of Commodore Belgium), François Lionet (author of the popular AMOS programming language), Stephen Jones (co-founder of former UK Amiga hardware company Checkmate Digital, now associated with AROS and the Checkmate 1500 Kickstarter project), as well as a handful of Pleasance’s Commodore UK colleagues. The chapters vary considerably in writing style, quality and substance depending on who wrote them. That is to be expected, no-one involved in the project claimed to be professional writers, and it’s likely that Pleasance edited the book himself. Pleasance himself writes in a compact, conversational style with much overuse of exclamation points – as someone more at home in the format of personal letters and e-mails, marketing blurb etc. This, however, does not detract significantly from its readability. Content-wise, a surprising amount of his part of the book is spent detailing his personal life before and after the Commodore years, and on his various successes as a marketeer and businessman at Commodore and elsewhere. This does, however, serve to establish his personality, and once he starts firing away at the various people whose personal characteristics he deems responsible for Commodore’s various failings and ultimate demise, it becomes more apparent why he might feel the need to try to convince the reader of his business-related strengths. One of the main selling points of the Kickstarter campaign was the promise of anecdotes from Pleasance’s Commodore years, and he has been «teasing» us with some of them in various interviews over the last few years. The book does not disappoint in this respect, and several of the other contributors serve up anecdotes of their own. As it turns out, in addition to the insight into the inner workings of Commodore, some of the anecdotes also provide fascinating glimpses into the crazy world of cutting edge business in the Thatcher/Reagan era of anglo-amerian cowboy capitalism – a time before ethical, moral and environmental considerations, where might was right, people where hired and fired on a whim, and corruption and cronyism were as ubiquitous as Filofaxes and leather briefcases. Possibly the most sober and insightful chapter is Gail Wellington’s account of her time in Commodore International management. Of the various contributors to the book, she is the one who worked most closely with the key decision makers at Commodore International, and her matter-of-factly writing style and keen-eyed analyses paint a very convincing picture of how and why it all went wrong. Now, the Commodore story in general is not quite as untold as the book title would suggest. There are other books on the subject, most notably those by Brian Bagnall. That does not mean this book is unnecessary. In fact, there should be plenty of room for more – books on the third largest computer company of the 1980s are still rather scarce compared to books about e.g. IBM or Apple. Also – in honesty, this book is not so much a recount of the company’s history as a collection of stories, anecdotes and tributes. Accordingly, it does bring something to the table that has been lacking in previous efforts – namely some degree of insight into the Commodore management of the post-Tramiel era. This may not be enough to make it interesting from a general computer history perspective. 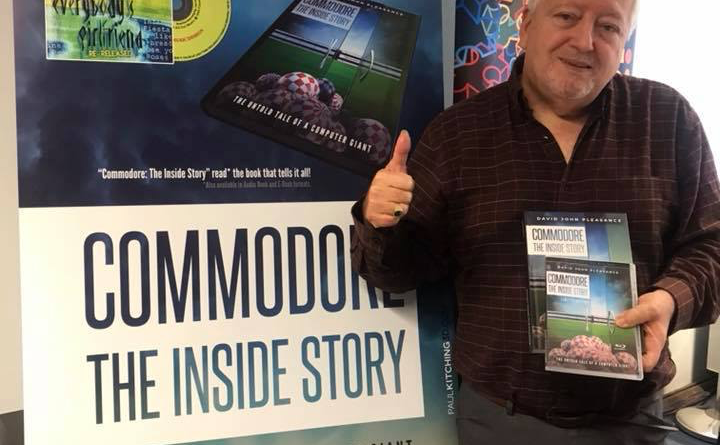 However, if you – like me – are a a fan Commodores or Amigas, and have been wondering why some things happened the way they did, this book will provide you with some opinions on the matter from some of people who were there – and will be well worth your time and money. Great write up there Figgy. I didn’t buy the book though I was tempted, still am. I appreciate the ‘worts and all’ honest review too. David has been very good to the community over the years, agreeing to written, audio and video interviews so I think he underestimates how many of these stories he’s told before. The other contributors have been less vocal so at least their sections are fresh. It was a good move not to involve any ghost writers I think. It needed to be from the heart, in their own words.